While these decorative options are not all inclusive, these are a few of our most popular items. 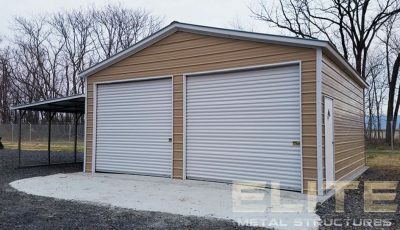 Colonial trim buildings from Elite Metal Structures bring in a style of two colors meshing together on a vertical metal building to create a clean, professional look. Pick from any combination of the colors offered by Elite Metal Structures. 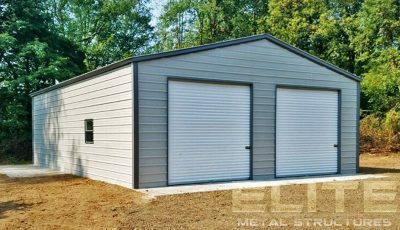 Only being available in the stronger vertical side option, colonial trim metal buildings are stronger than most. 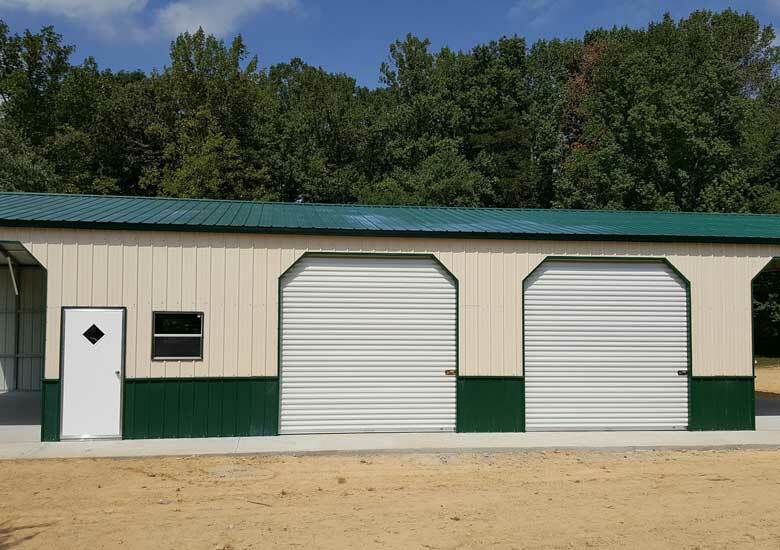 Colonial trim options are most commonly added to various barn buildings that have non-agricultural uses in mind. 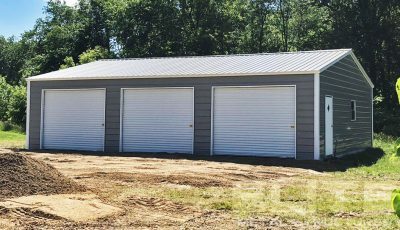 Custom buildings are also frequently accompanied by the colonial trim option. The colonial trim is only available on any end or side that can be made vertical. When constructing a metal colonial trim building, there is a run of trim that is used to cover the connection point between the top panels and the bottom panels. A Dutch trim corner is a three quarter closed corner, or 45 degree angle on the top corners of the door. 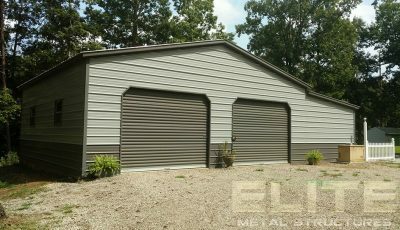 This option, often seen in vinyl siding, can also be replicated on your Elite Metal Structures building. J-Trim is used as trim along the top edge of a sidewall and around door and window openings to cover the ends of a panel, which may be sharp. It is also known as safety trim. It gets its name from the J shape of the cross section. 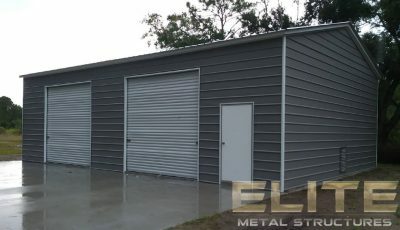 The color scheme you choose for your Elite Metal Structures building can be uniquely your own. Although we recommend choosing colors that you know you will like for years to come as your building will last a long time. While most people do not think of insulation as a decorative option in metal building interiors, it is a definite improvement over bare metal. Not only will it cover the bare metal and help prevent rust, prolonging the life of your building, it makes the interior much more comfortable in extreme weather conditions.